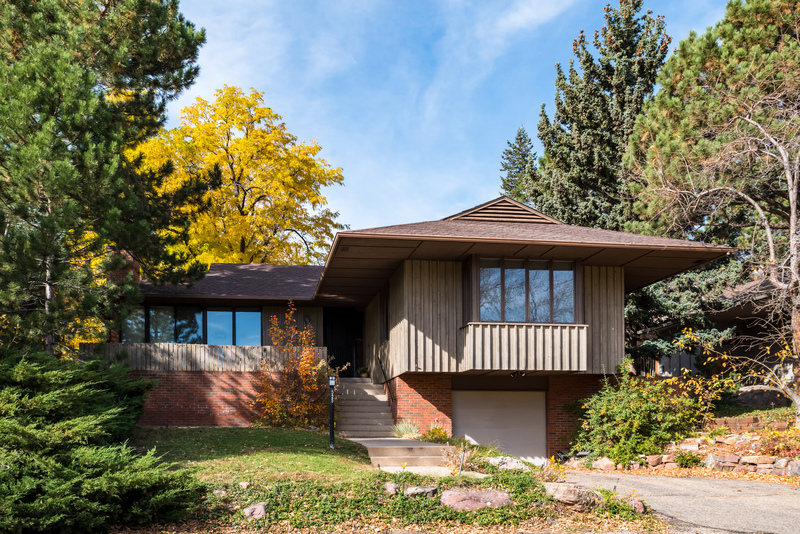 Mid Century modern just steps from Chautauqua Park. Resting on a quiet cul de sac. Park like backyard with towering trees. Light, bright and open. Wall to wall glass. Original details and good bones.